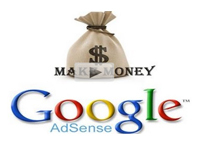 very nice video tutorial about how to add adsense ads on your site. I just checked the rushessay writing service, and i guess it is really cheap. keep up sharing the awesome tutorials.